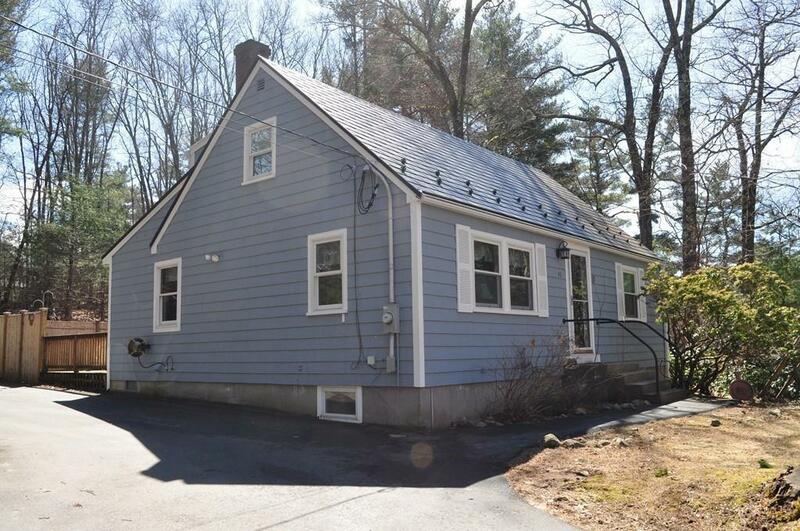 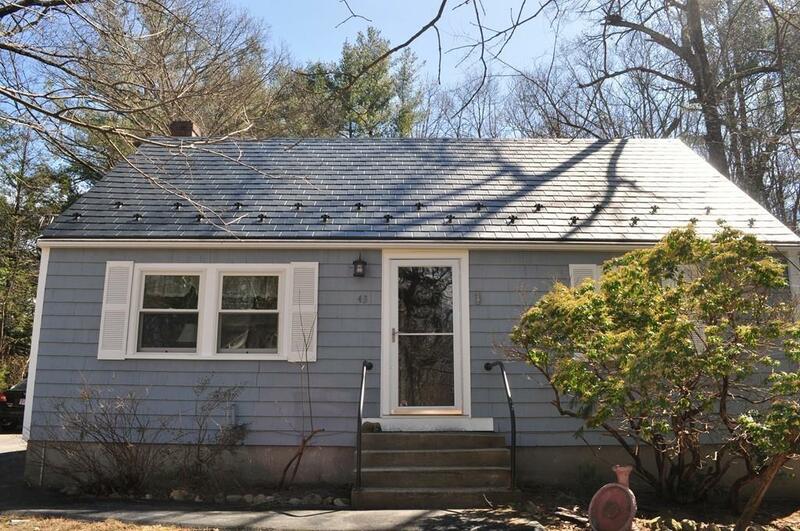 **********1st Showing Sunday APRIL 14th 12 -2 Pm *********** CHARMING 6 Room , 3 Bedroom,3 Full Bathroom, 1400SqFt +, New England Cape Cod Style Home on 18,000 SqFt + Wooded Private Lot , Near Danvers, Topsfield , & Boxford Lines , Home features - Upgraded Hickory Kitchen with Tile floor ,Updated Bathrooms , 1st Floor Bedroom , Family Room and Living Room , 2nd Floor Offers 2 Bedrooms and Full Bath , Fenced in yard, Access to Major Highways, Masconomet School System , "Great Starter Home in the Town of Middleton !! 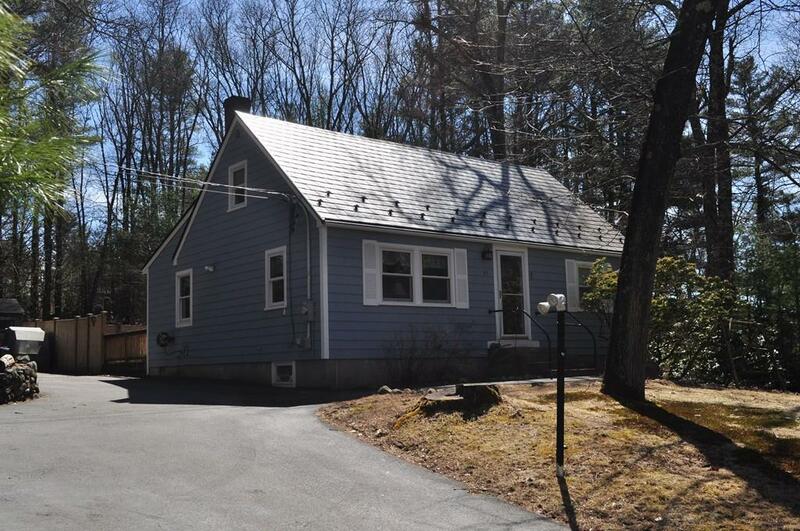 Listing courtesy of Thomas Doyle of Doyle Real Estate. 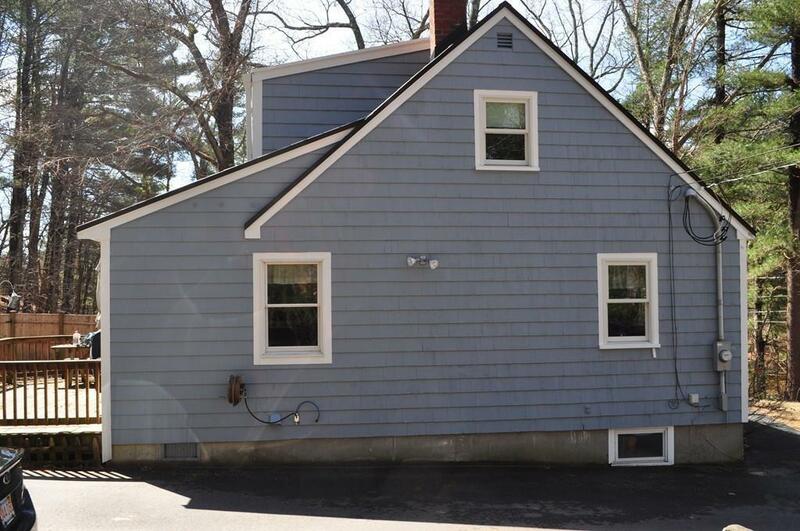 Listing provided courtesy of Thomas Doyle of Doyle Real Estate.